Malkom [EN] – Malkom is a creator of the QR-CERT System. A free Public Key Infrastructure and Card Management System software to issue and manage X.509 and CVC certificates and smart cards. The server-client architecture, GUI and API, full support for PKCS#11 for HSM, cards and tokens and softHSM. Modules: CA, OCSP, TSP, SCEP. We offer comprehensive solutions in the scope of system architecture design, with particular attention paid to security aspects. Get QR-CERT software and explore its features and functionality. You can install it manually or download all-in-one installer on VM image. Our employees are experts in the fields of system security and information protection. 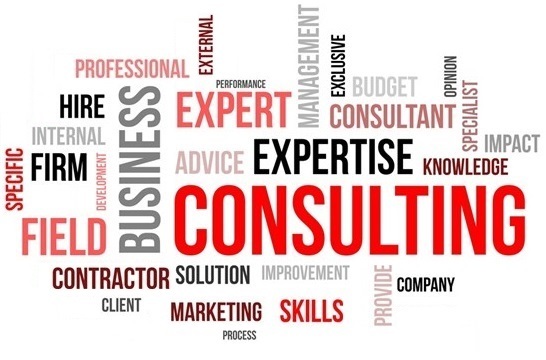 Within the scope of consultancy, we are able to assist in the selection of appropriate technology, indicate the best provider of the selected technology, assist in the determination of functional and other requirements. 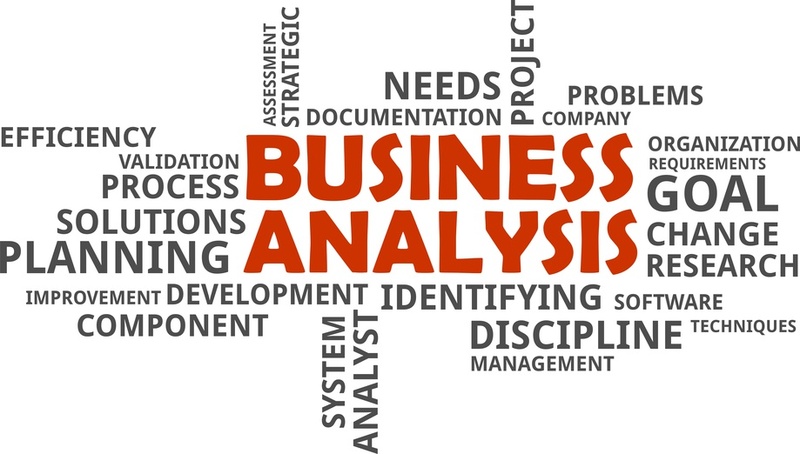 We provide a comprehensive business analysis of Customer’s needs and present viable options together with a recommendation for the most advantageous option. The prepared concept is presented to, discussed and accepted by the Customer. 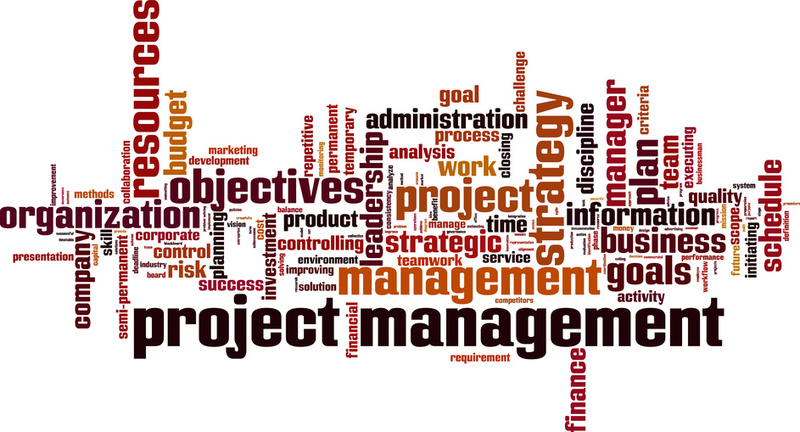 Each project, depending on the requirements, is implemented in accordance with Prince 2™ or AGILE methodologies. Malkom employees have appropriate qualifications, verified by certificates and long experience in managing complex IT projects. 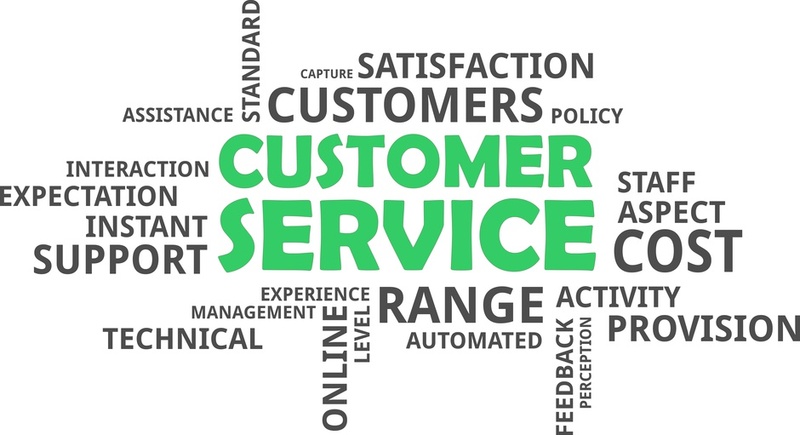 Due to the signed service contracts, our technical support department provides technical assistance in the 24/7/365 system. As part of the service, we promise to solve technical problems and service any malfunctions of the implemented hardware and software.